Price drop - lowest we've seen. 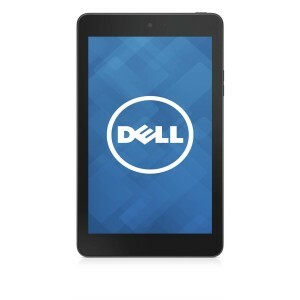 Dell Home has the Dell Venue 8 7000 16GB 3D Camera Android Tablet Sale Priced for $146.99 with Free Shipping. Lowest price we've seen. Expires Soon - $240 at amazon. Rated 4 out of 5 stars. A very low cost and large tablet.